Caring Ambassadors | To improve the lives of patients and communities by empowering and educating them to be advocates for their own health. The Caring Ambassadors supports individuals in gaining control of their health care, regardless of the illness they face. 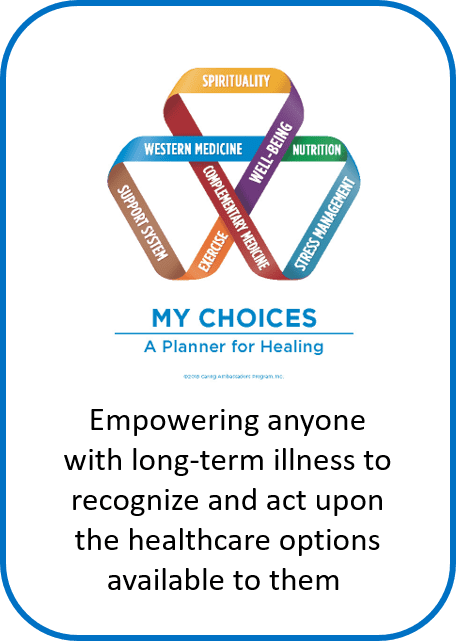 We provide information, tools, and resources to help those with any chronic health condition not only manage their health care after a diagnosis, but improve their quality of life and capacity for healing. As an advocacy organization, we both fight for patient rights and work to build a new generation of patient and health care champions. 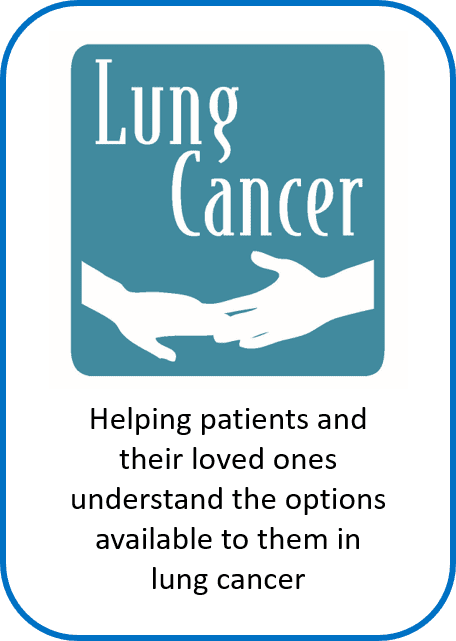 Our disease specific programs for Hepatitis C and Lung Cancer have been helping people obtain the support, assistance, and information they need for over 20 years. 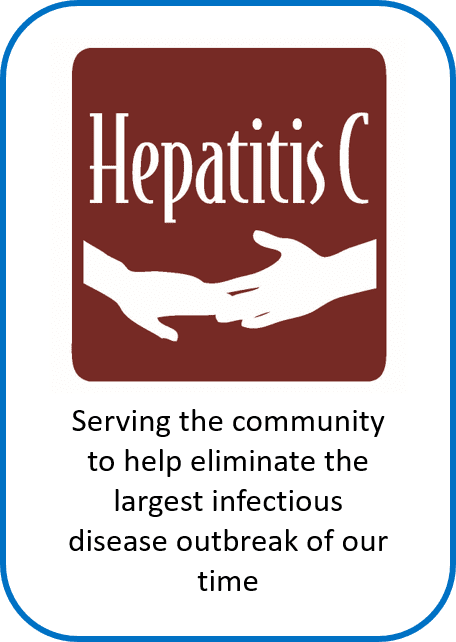 Lily wrote and recited a piece about HCV from her vantage point as a young woman impacted by this silent virus on multiple fronts. ‘Hepatitis C virus (HCV) infection was found to be an independent and significant risk factor for death in patients with chronic kidney disease on maintenance dialysis, in a new systematic review and meta-analysis of studies involving over a half-million patients. ‘VIENNA — Rates of non-alcoholic fatty liver disease (NAFLD) among Medicare patients living with HIV doubled in ten years, while rates of viral hepatitis among these patients declined, a researcher said here.